is a co-founder of The Tee it Up Foundation and a member of the foundation’s Board of Directors. Marianne was diagnosed with Stage 3(a) Uterine Cancer in 1999 and was given a 20% chance of surviving 2 years without treatment. Marianne credits her survival in part to the research study she was eligible for at that time. The Phase 2 Clinical Trial was difficult to complete; but all these years later that research has brought her many more years of life. 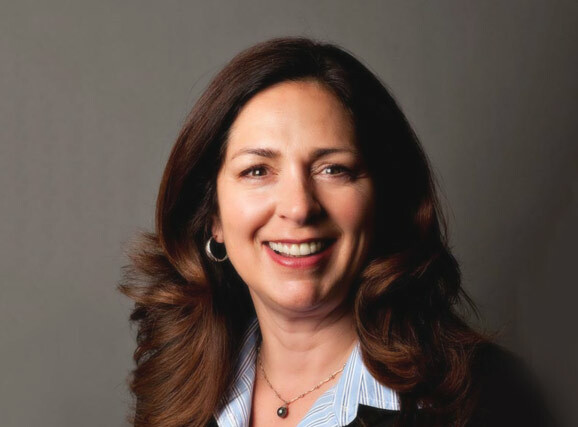 Marianne graduated from the University of Utah (GO UTES) in 1983 with a degree in Commercial Recreation/Small Business Management. Marianne worked 13 years for The North Face, an outdoor equipment and clothing manufacturer in their retail store division. Since 1991, Marianne joined her partner in the creation of ajc architects located in Salt Lake City, Utah. Marianne enjoys golf, fishing, camping, hiking and skiing. Always a pet lover she has two cats and one dog…..who love her almost as much as she loves them. is a co-founder of the Tee it Up Foundation is also a member of the Foundation’s Board of Directors. She is a business professional with an in-depth background in sales and accounting. She currently is the accountant for Synergy Staffing Partners LLC. 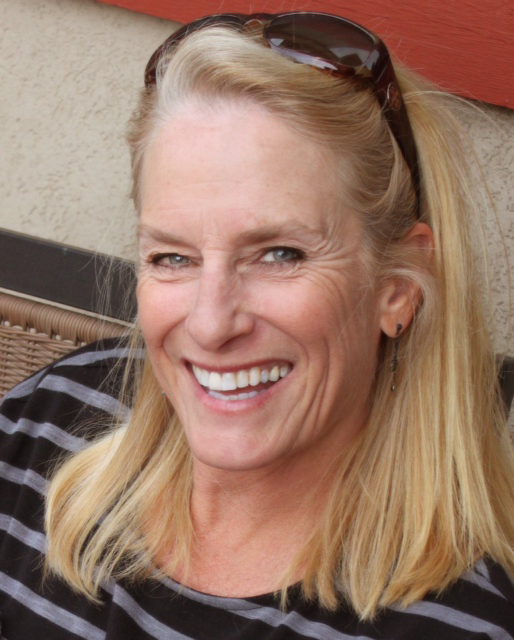 Jayne resides in Park City with her husband of 30 years and beloved dog. She is an enthusiastic organizer, planner and executive with a passionate commitment to cancer research. She is an avid golfer who also enjoys traveling with her husband, the outdoors, cooking, fine wines and community involvement. Was born and raised in New Jersey until she attended the University of Utah in 1975. She immediately fell in love with the area and has remained here ever since, raising her family and enjoying everything Utah has to offer. Throughout her career, Lori was involved in all aspects of the retail industry. From managing an art gallery, to owning her own stores; Active Styles, Cotton Jenny, Fort Douglas CC Pro Shop, and representing her family equestrian business, Beval Saddlery and others throughout the United States. Along with her volunteer work with Tee it Up Foundation, Lori has been a dedicated volunteer for National Charity League, Choice Humanitarian. She raised money for Diabetes while running the Kona Marathon, and for 9 years fundraising for the MS Society while participating in their annual cycling event. Upon retiring, Lori has been able to spend more time doing the activities she loves, including tennis, biking, running, and recently falling in love with the game of golf. She spends her time in both Utah and Arizona with her husband, Andy, her three daughters, and best of all, her five grandchildren. is a member of the Board of Directors for The Tee it Up Foundation. Her career as a successful Account Manager with xpedx/International Paper Company started over 30 years ago. She has had the unique opportunity to associate and work closely with incredibly talented business visionaries across many industries. The allure for her over a long period of time is rooted in the fact that every day brings a new challenge and a new learning experience. In her life, she has been introduced many times to the horrible disease of cancer. “I can no longer sit on the sidelines as a spectator and feel an immediate need to help in the fight”. She is inspired by the strong women that she serves with at Tee it Up and knows together they are all working passionately towards finding a cure. 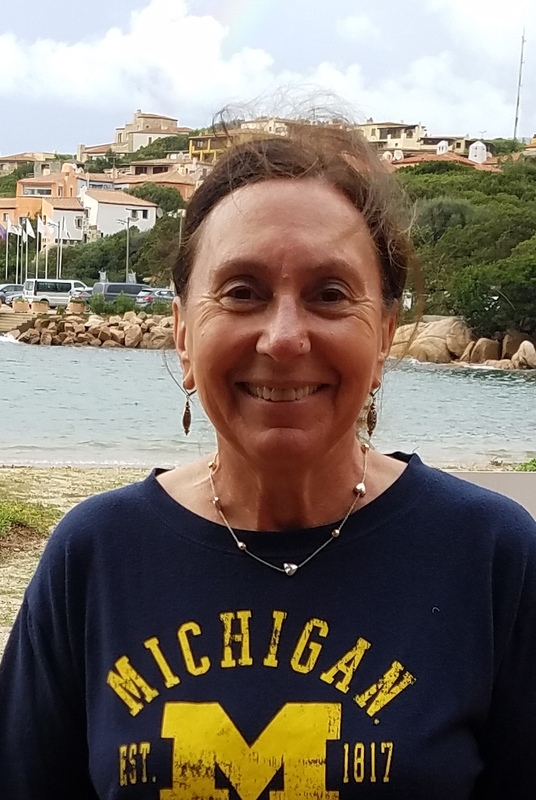 Carol was born and raised in New York and received her BA from the University of Michigan (GO BLUE!) and her MBA from the University of Pennsylvania (Wharton). She has been working in the accounting field for over 40 years, both as an employee and volunteer. She is currently the Business Operations Director of ProKids, a non-profit organization that recruits, trains and supports community volunteers who advocate for abused and neglected children. 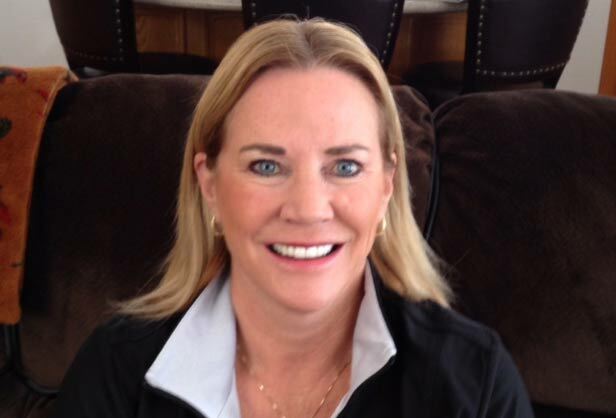 When not working, Carol enjoys playing golf, traveling, and her regular walks around Park City. Her life has been impacted by the loss of friends and family members to the terrible disease called cancer. 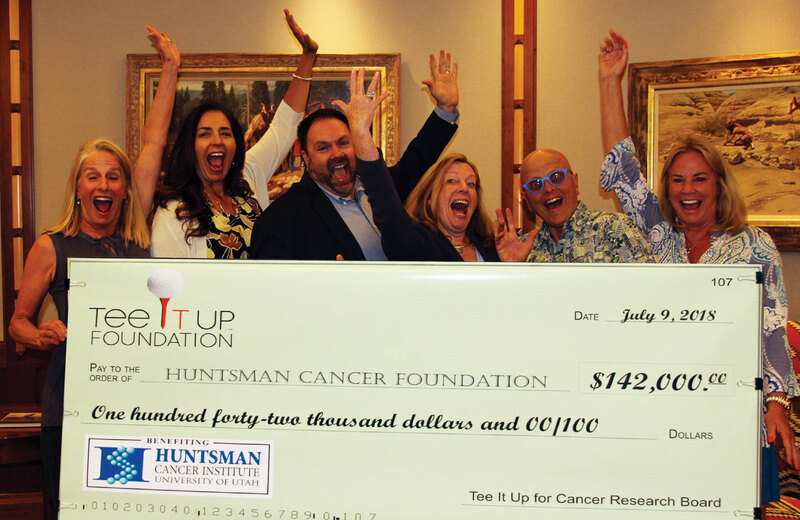 She is honored to be a member of the Tee It Up Board, and to be able to work side by side with such dedicated, strong women in the quest to find a cure.